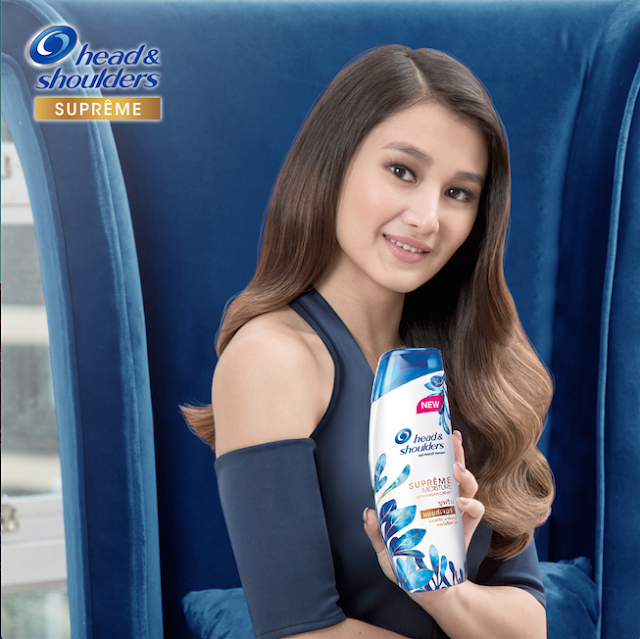 When drying the hair, model and actress Chie Filomeno told us how she keeps her hair strands free from damage. 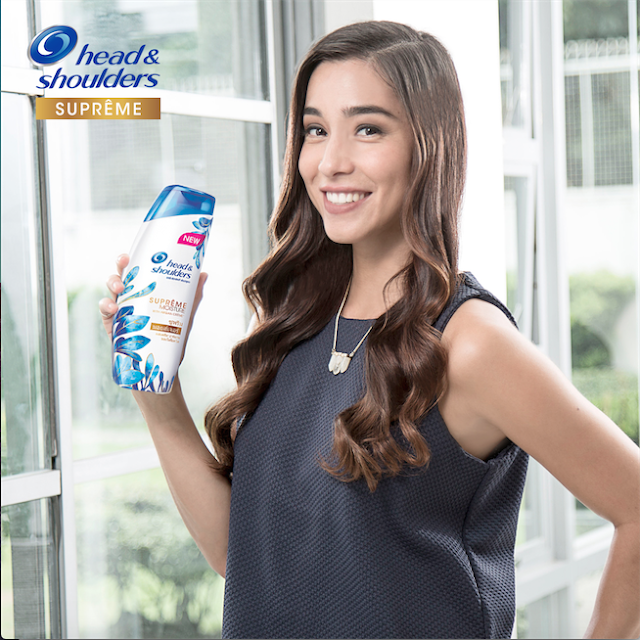 “With shoots here and there, my hair is often exposed to heat from blowers and hair irons. But during my off duty days I really believe in air drying versus heated drying to keep my hair’s natural beauty and lush." Chie said.